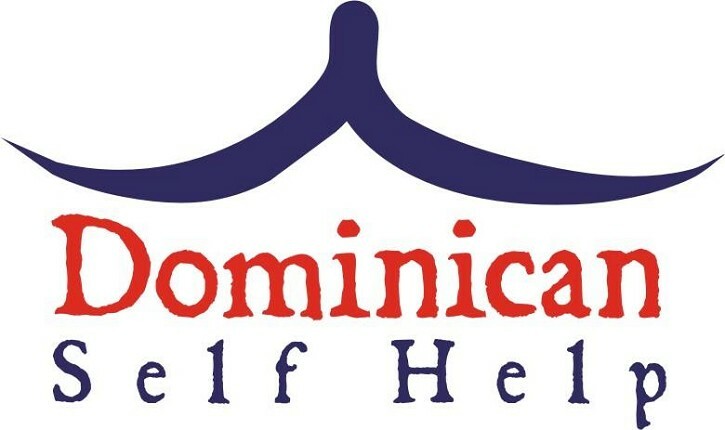 Dominican Self HelpRecord Owner? Log in. We believe in families helping families. 1- Open an adult trade school for free in the Dominican Republic. We will teach transferable hands-on skills and help facilitate jobs for those who have successfully graduated from our program. This not only gives valuable skills to help support families, it will help children to stay in school longer as 60% of the population never complete primary education. 2- We continue to gather aid, fundraise, deliver and distribute to the Dominican Republic. We work with an organization in the Dominican which has 56% of its population registered as 'poor' and another 19% registered as 'extremely poor'. 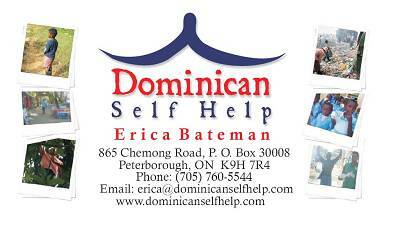 Have something to say about Dominican Self Help?